Photo In Loco is a photographic experience for travelers with a passion for authenticity. Photo in Loco is your photographic session clicked by Graziela Gilioli. This is an experience for those who are passionate for the authenticity of things. The images are captured spontaneously, with natural lighting, in a soft and involving atmosphere. Photo In Loco is a mix of documental photography and portrait. Tuscany is spectacular, with exquisite landscapes abounding with history. 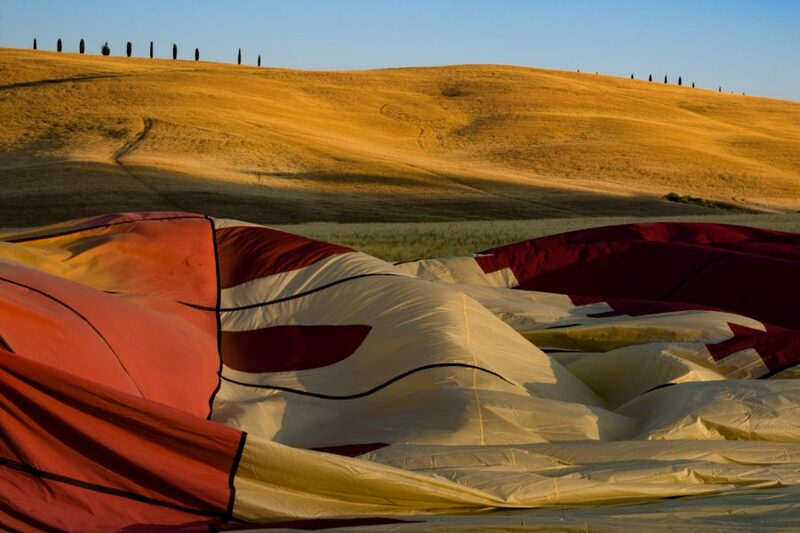 And your photographs will be taken in actual, genuine Tuscany. You choose the site where you want your photographic session to be, whether in Etruscan villages, in vineyards, beaches, or in the surrounding areas of your hotel. Photo in Loco is a memorable experience, and the clicks are a toast to the Present Moment. The Photo in Loco sessions are in tune with the spirit of “Dolce far Niente”, the Italian way of experiencing the calm, peaceful rhythm of life. You pack, and we will prepare a photographic setting for you. There will be over a thousand clicks so that you can receive the best images. Photo in Loco is a different way of your enjoying your trip in Tuscany. Give it a try! Buon viaggio! À Presto! All digital images will be delivered in high resolution with post production included. You can publish the images on your social media accounts and all digital platforms you want. Although photographer Graziela Gilioli posses the photography copyright , Photo In Loco does not publish any image of the clients without their written authorization. Pack your bags and book your clicks! Prices start at 330 USD. Photo in Loco is available exclusively in the months of June, July, and August, 2017.